Heritage Gardens are offering a great opportunity to get some free gardening advice - and a chance to win a prize at the same time. There will be a monthly prize for the best question. The competition is open to all – you do not have to be a Heritage Gardens customer ! Post your questions using the Comments link. We will post our responses, but please feel free to add to these if you have additional advice to offer. The prize winning question will be chosen on the last day of the month. 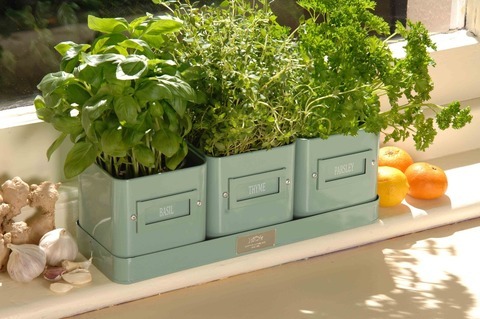 The November 2011 prize will be a set of three Burgon & Ball Herb Pots (worth £19.95) - perfect for the kitchen window sill.